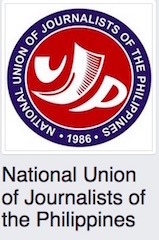 The National Union of Journalists of the Philippines views with concern the statements of Davao City Mayor Sarah Duterte against broadcaster Dodong Solis, general manager of Radyo ni Juan-Davao City. 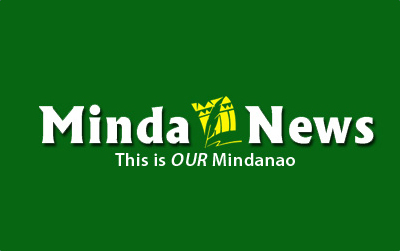 The mayor has resorted to personal attacks in response to commentaries of Solis on the agrarian unrest between farmers and Lapanday Foods Corp.; the recent attack of New People’s Army rebels against the company that unfortunately resulted in the death of a bystander; and on statements she issued, including her husband Manases “Mans” Carpio’s association with Lapanday as lawyer. Solis’ remarks are part of his work as a broadcaster and an exercise of his Constitutionally-guaranteed right to freedom of expression. The mayor has the same right to refute these remarks. Her brother and vice mayor Paolo Duterte exercised the same power on Solis, with the former threatening to beat up the broadcaster. Resorting to personal attacks and veiled threats is alarming especially coming from an official who has physically attacked and publicly humiliated a court sheriff whom she perceived to have defied her instructions in the demolition of houses of informal settlers. The mayor is no ordinary person. She wields influence and power not only due to her office but as daughter of the highest official of the country. As a public official, she is subject to commentaries and criticisms especially from the press and should not respond with personal attacks and threats.